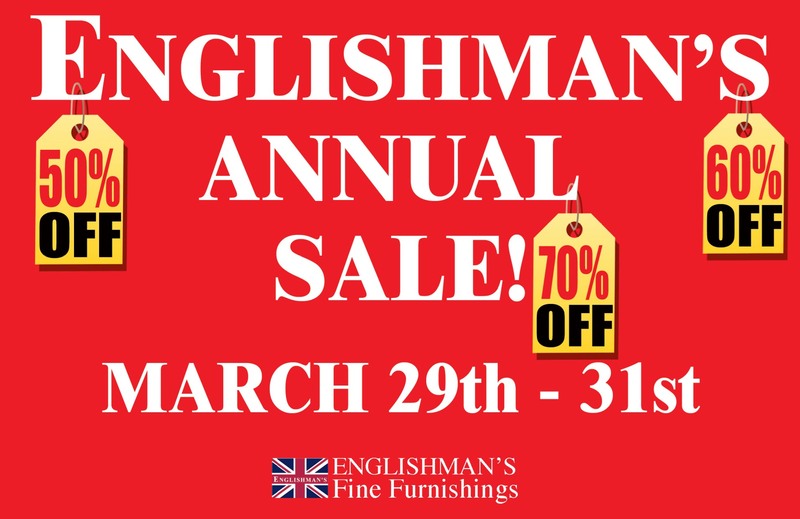 50% - 70% OFF marked retail prices on all in-stock merchandise, visit our store in Vinings, GA! 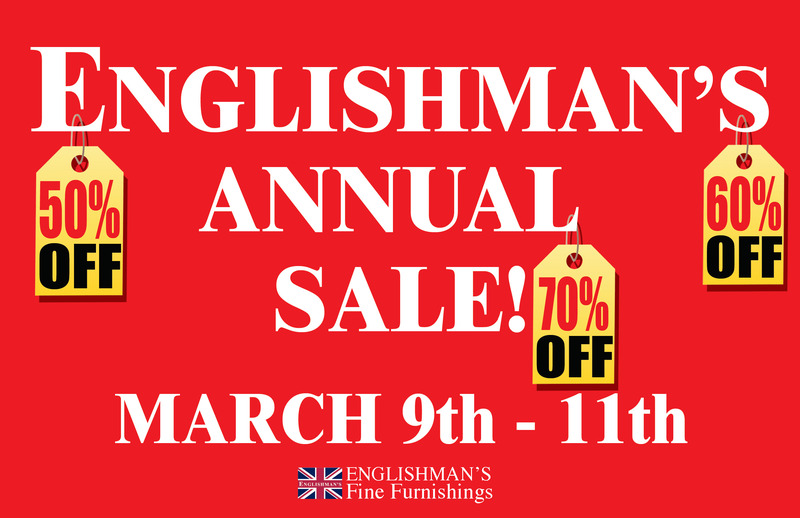 With 100's of drastically reduced prices this is one event not to be missed! 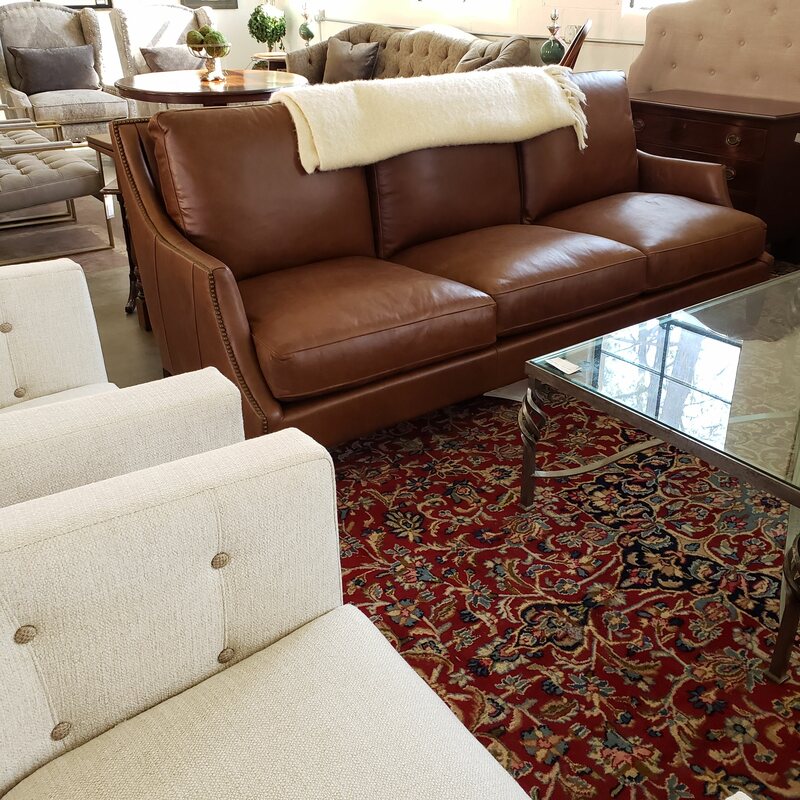 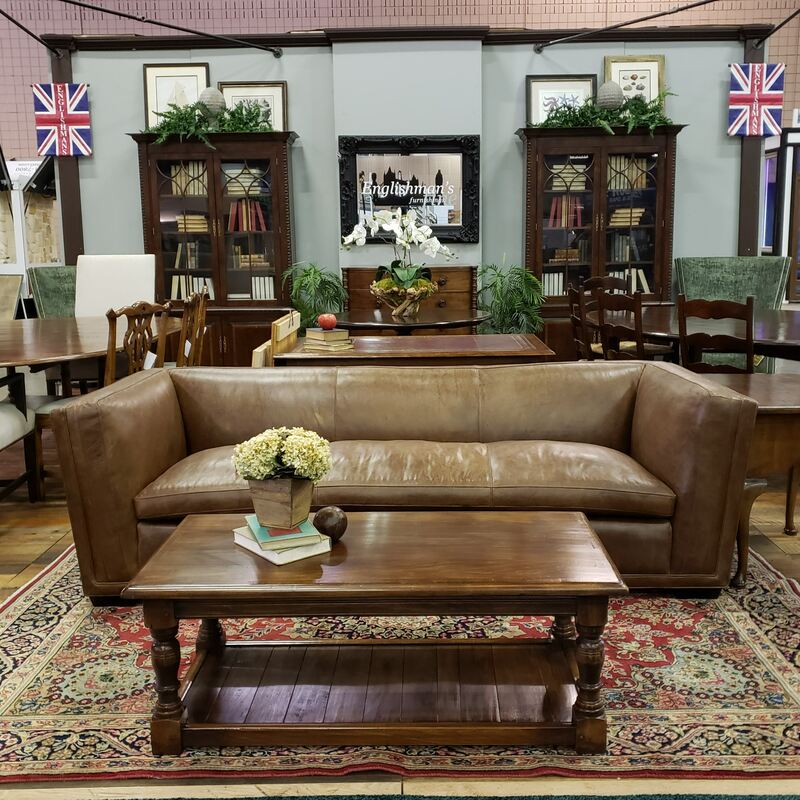 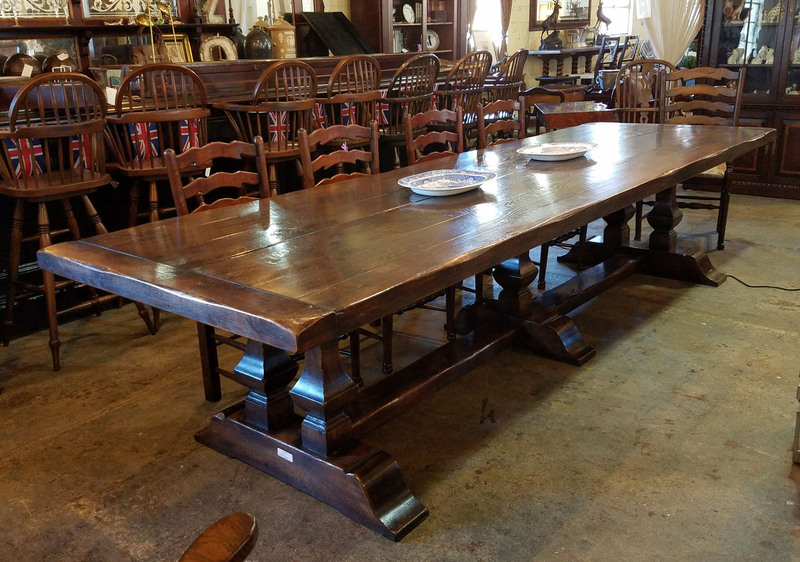 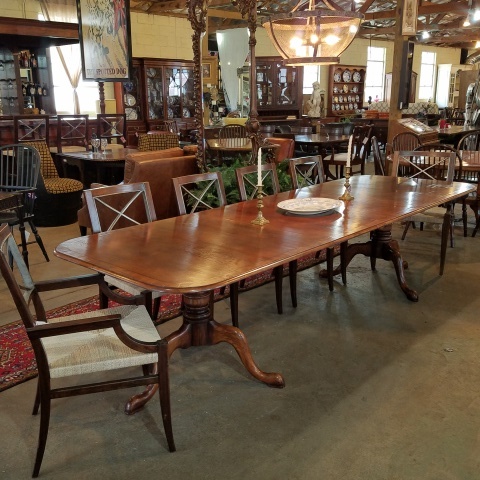 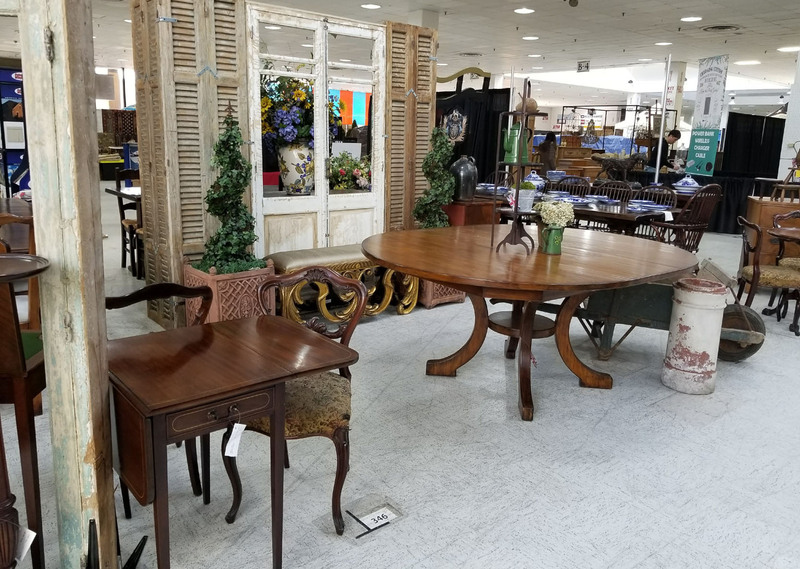 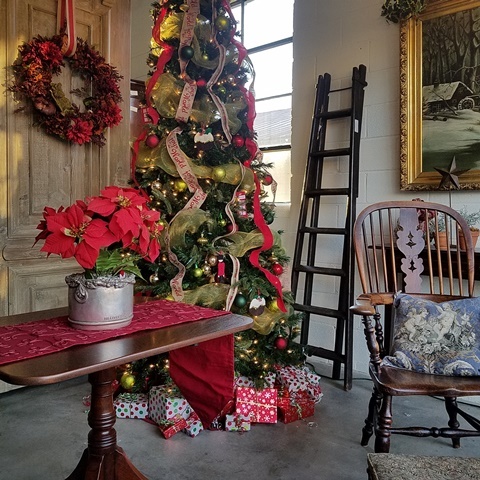 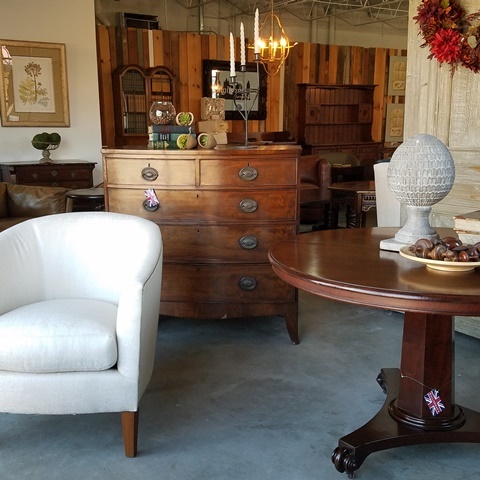 Our showroom is full of beautifully crafted Furniture including Kitchen and Dining Tables, Dining Chairs, Chests, Desks, Upholstered & Leather Seating, Case-goods; Vintage pieces; Antiques; Framed art; Unique Decorative items & much more. 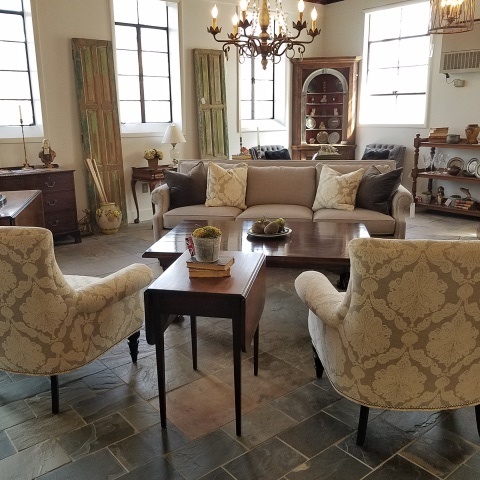 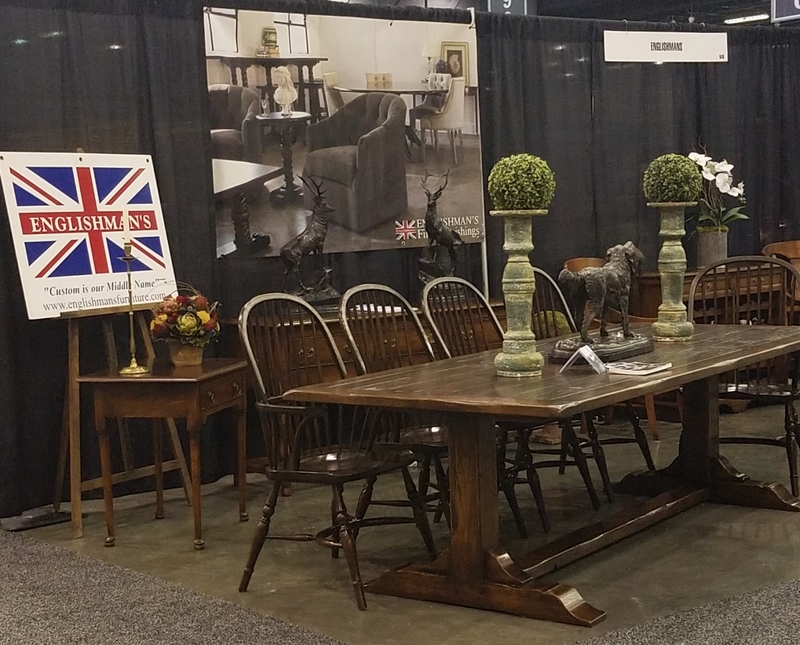 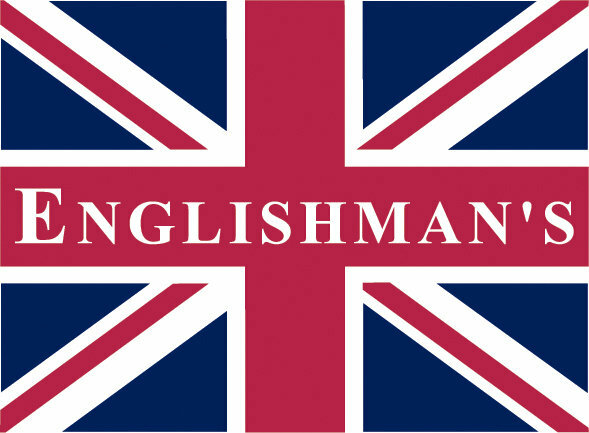 We are your one to shop for all your home furnishings needs!